I haven't done a haul or a post on books recently so I thought I would as I got a few cool things! 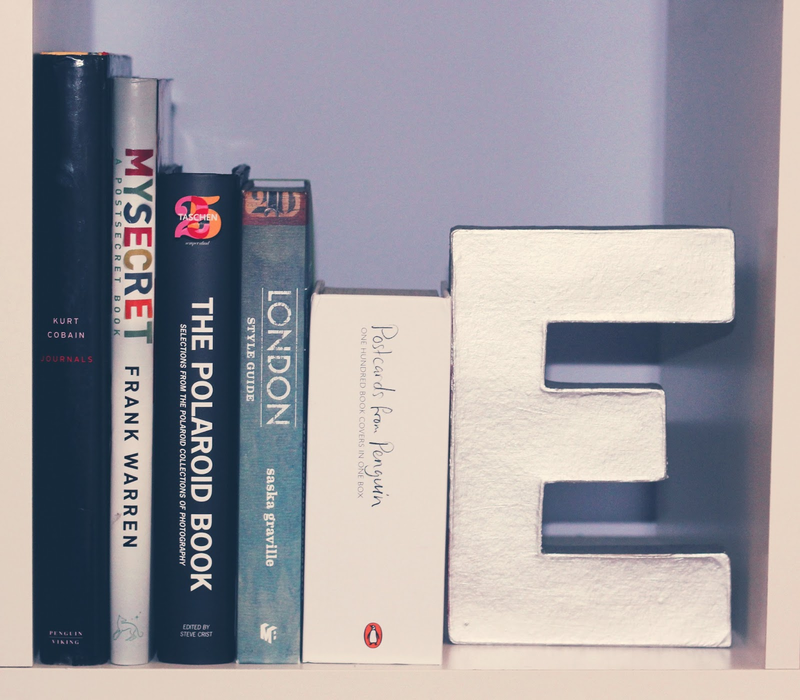 One of my book shelves. First of all, I got a Penguin postcard box! 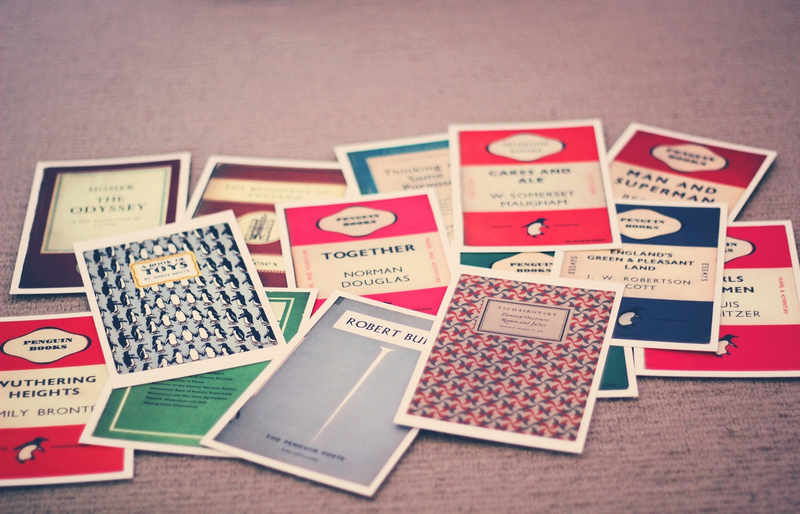 It contains 100 classic Penguin book covers that can be used as postcards. 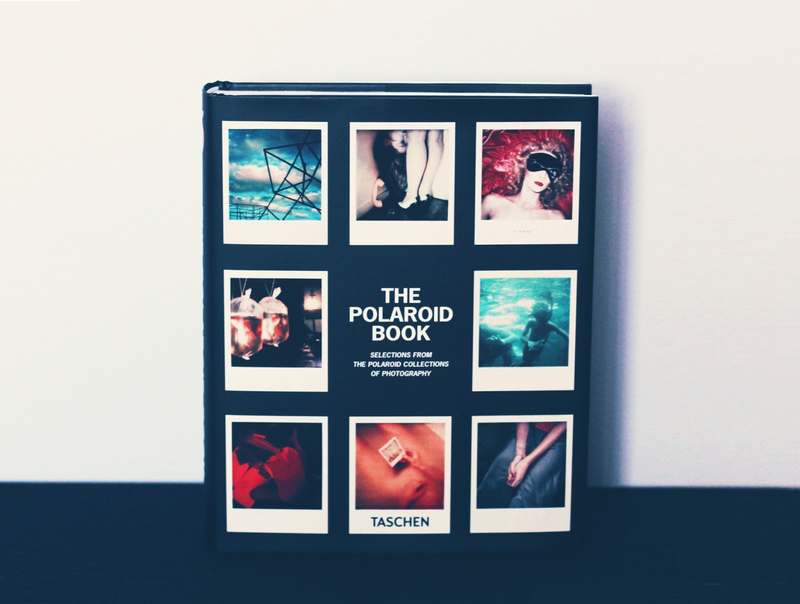 The next thing I got was The Polaroid Book. 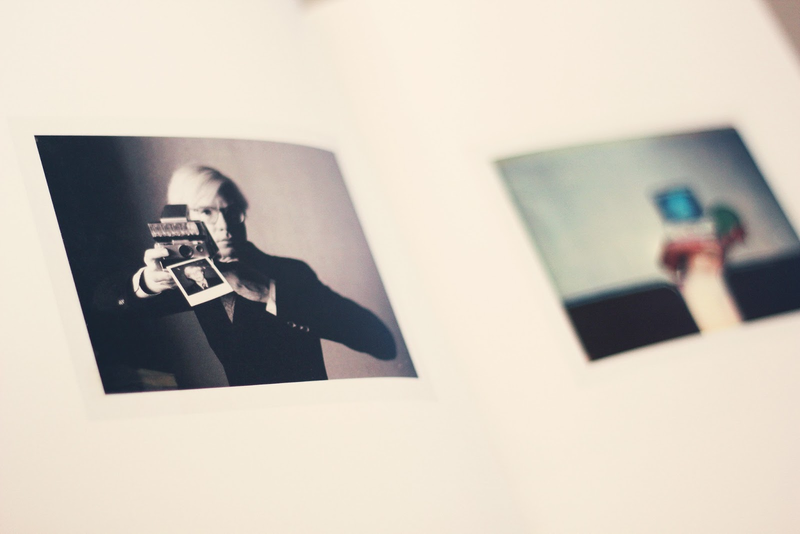 I'm in love with polaroids and recently bought a Fujifilm Instax 210 and was hoping it would give me some inspiration. It doesn't disappoint. 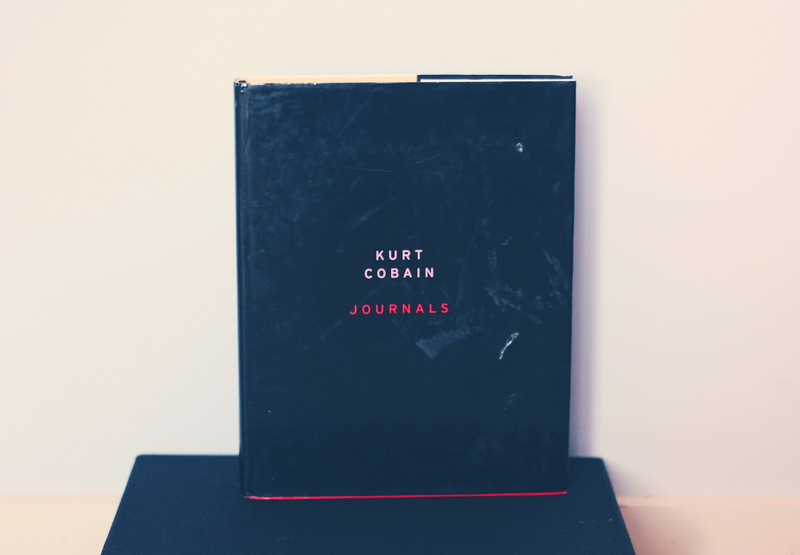 As you know from a recent blog post I did, I became obsessed with Kurt Cobain. I bought this copy secondhand on ebay so that's why it looks a little beaten up. I don't mind though, it feels loved and I appreciate the imperfection of it. And next is... My Secret. I'm sure most people would be familiar with the accompanying website postsecret.com. It's a very popular website. 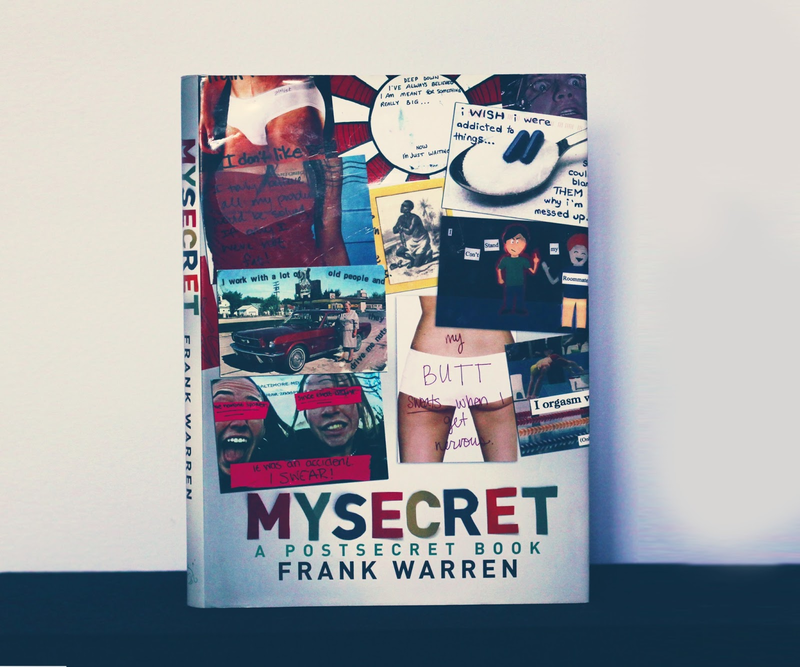 If you are familiar with it, then you might be familiar with this book which is just a selection of the thousands of secrets they've received. It's really interesting that I actually related to some because I wasn't expecting that. I think I bought this mostly because I'm very into hearing about other people's lives and struggles and very into psychology. 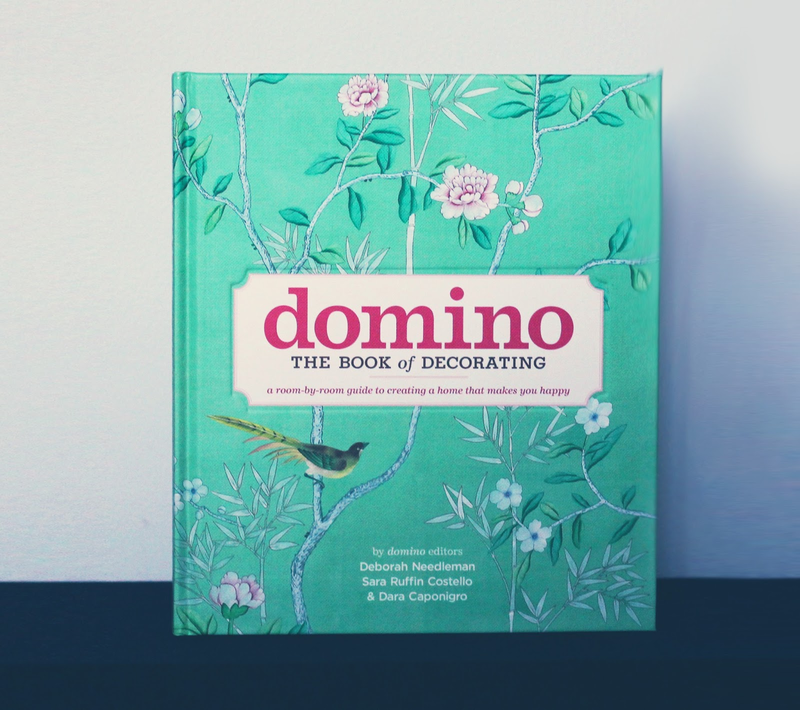 And finally we have Domino: The Book of Decorating. We are redoing our bathroom at the moment and I'm constantly updating and redecorating my bedroom so I thought this would come in handy. Especially if I move to Sydney next year and need to decorate my own apartment from scratch! 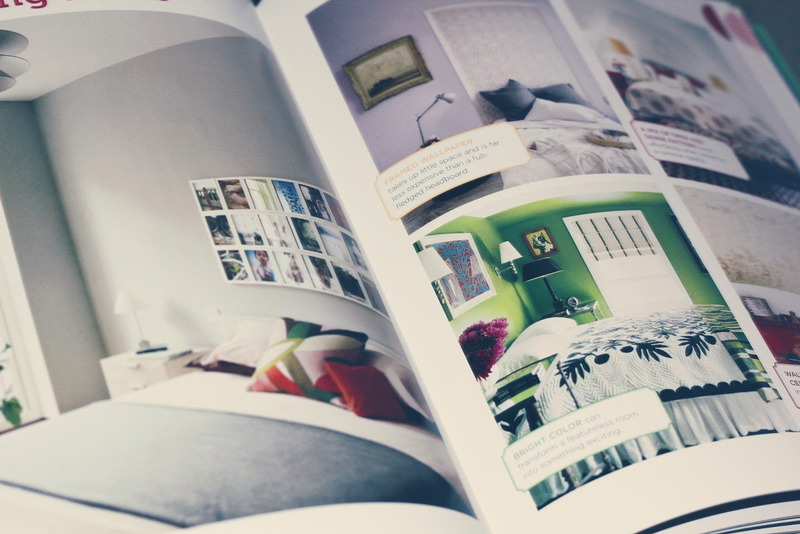 The book is quite basic but gives a good overview of most of the elements you might need to know about when decorating an entire house. Inside Domino Book of Decorating. 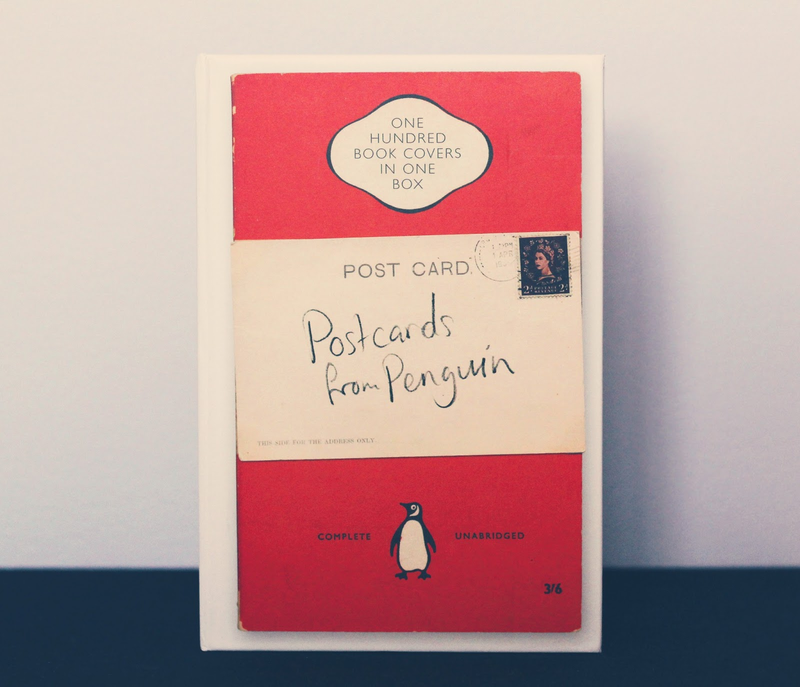 I almost bought that box of penguin postcards! 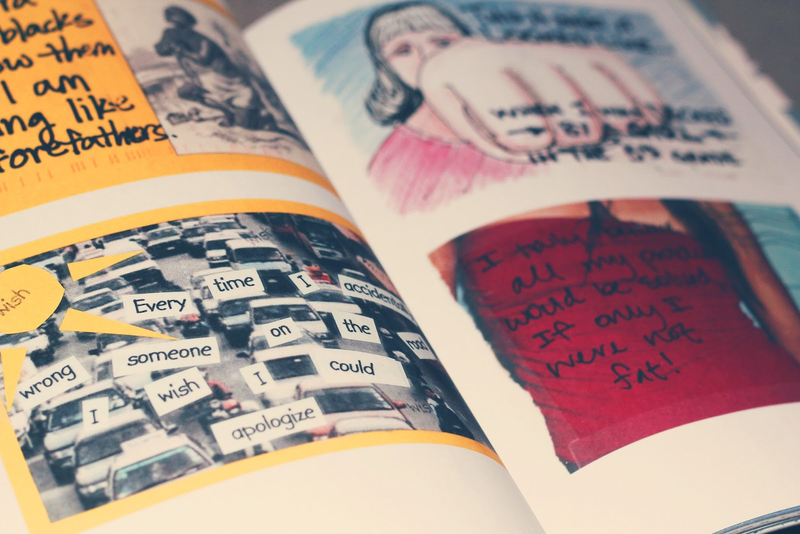 And I didn't know that postsecret had a book! Want! I adore them! The quality is amazing & it's cool to see all the different classic covers. 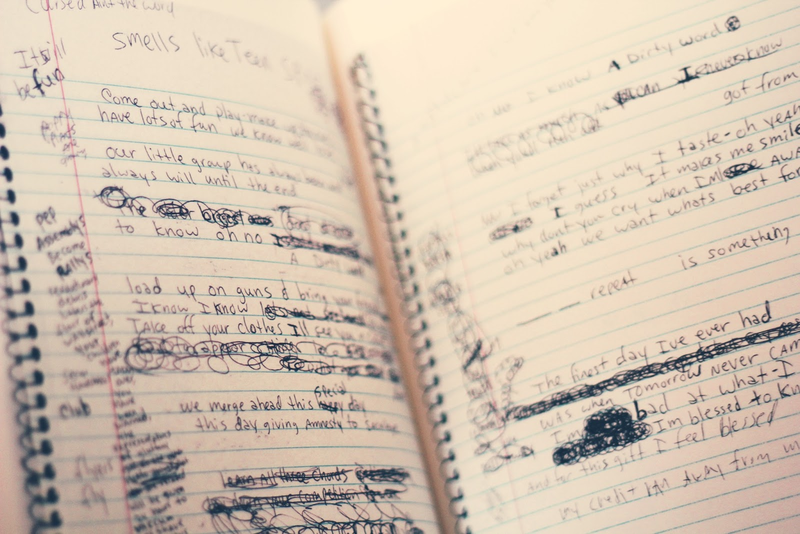 HOW DID I NOT KNOW YOU HAD SUCH AN AWESOME BLOG? !